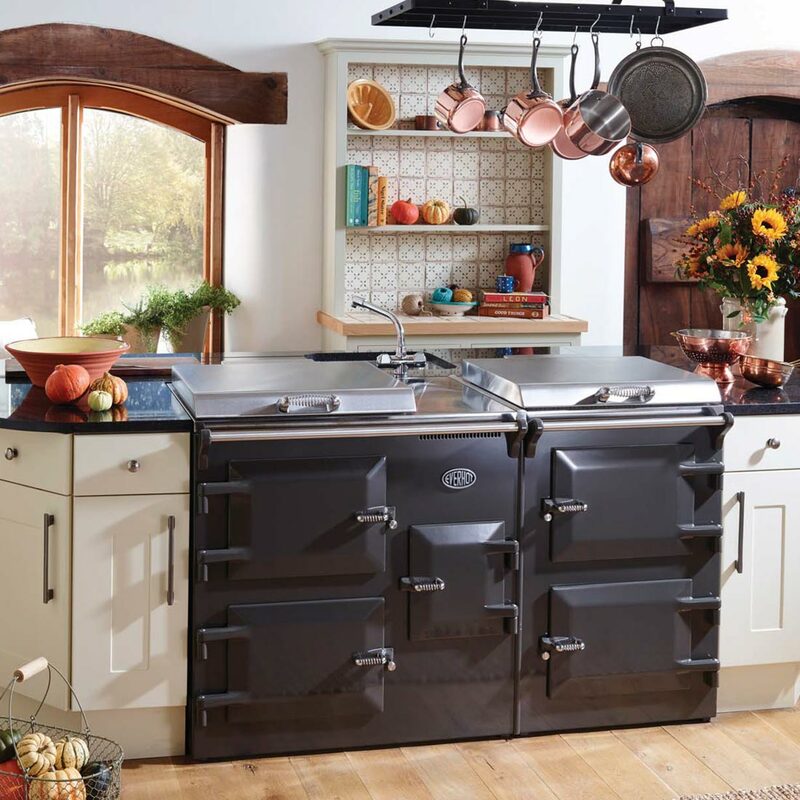 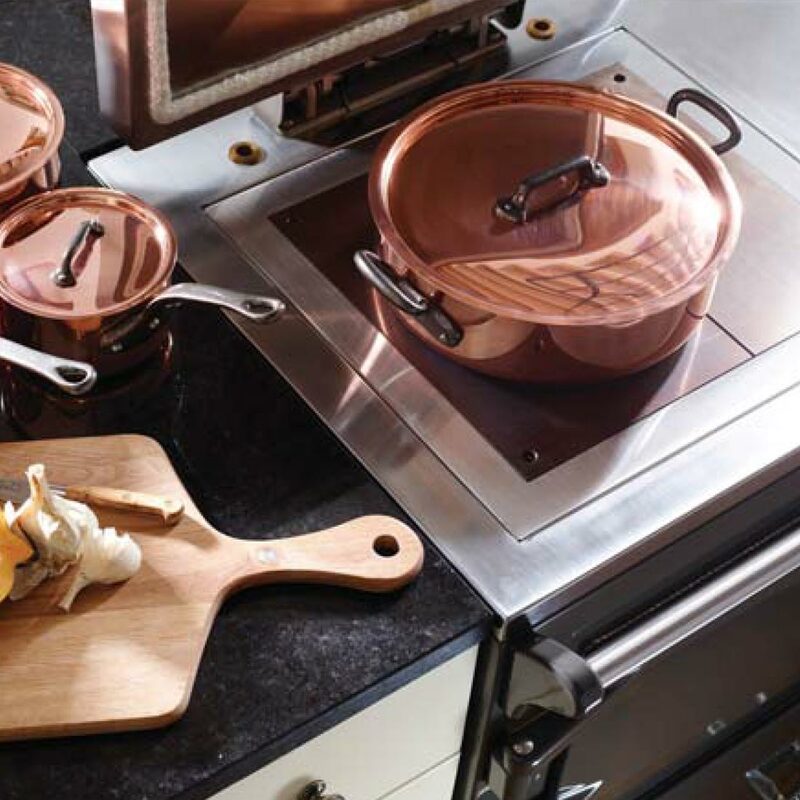 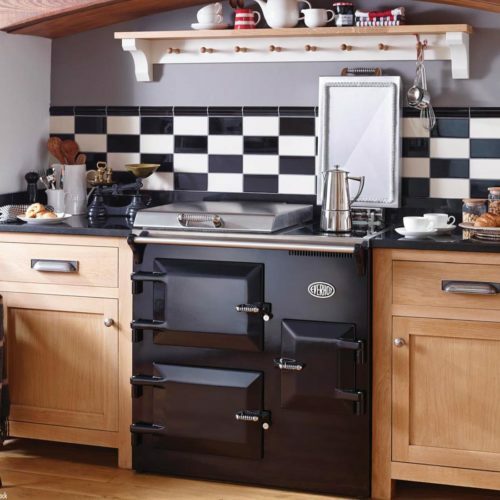 Everhot 150 Series cookers have the sheer presence and classic lines to complement even the grandest of kitchens. 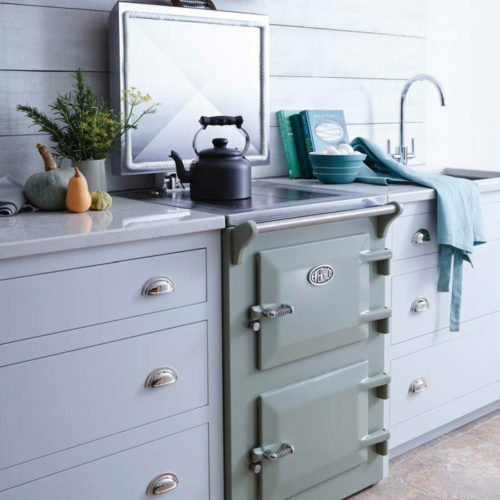 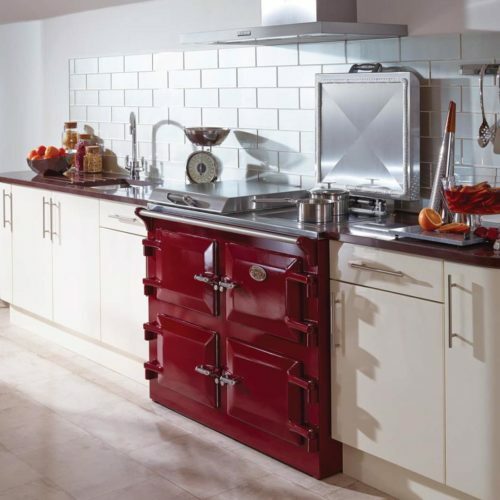 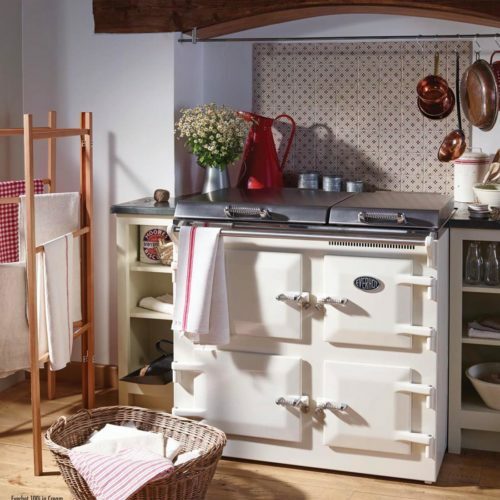 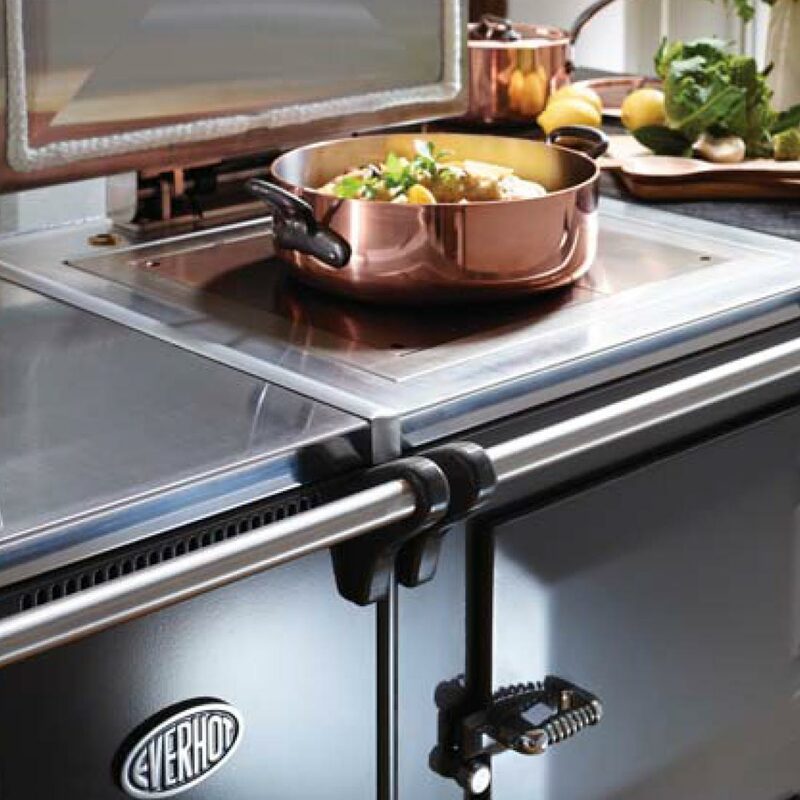 These appliances are quite simply a brilliant and versatile extension to the Everhot 120 Series. 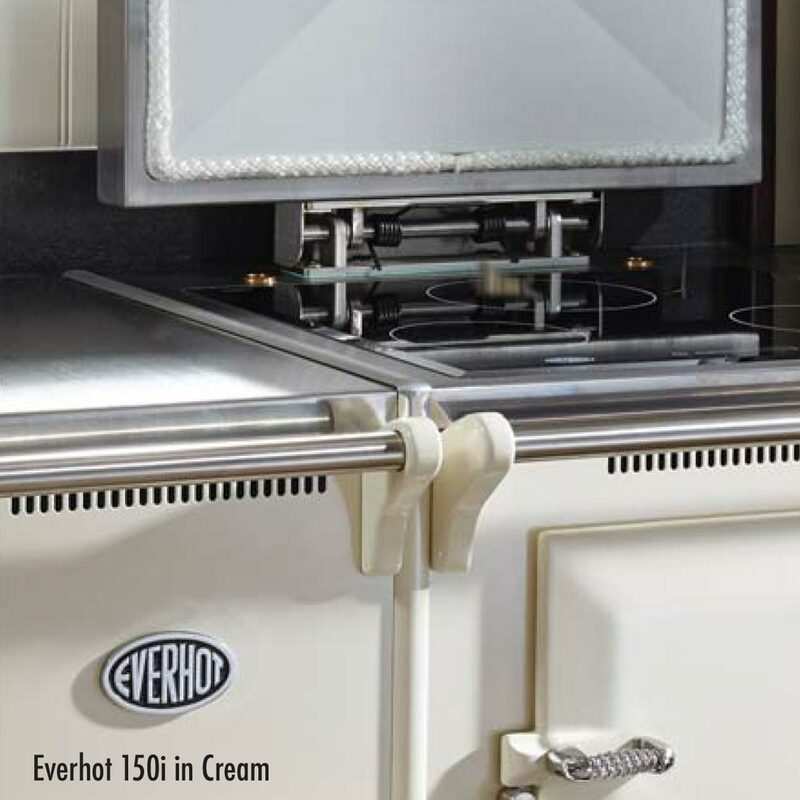 the Everhot 150 or Everhot 150i.